The Official MACNA 2015 Program Book will be in every Welcome Bag for Speakers, VIP Guests, and Conference Attendees. Don’t miss the marine aquarium advertising opportunity of the year – Limited space available. Reserve now! Put your brand message into the hands of the marine aquarium world’s opinion leaders, movers, shakers and most-enthusiastic aquarists at MACNA 27 in the Nation’s Capital. 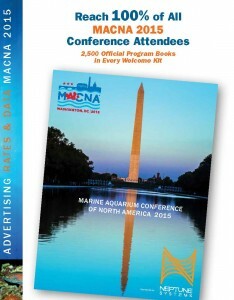 Advertise in the MACNA 2015 Program Book which will be hand-presented to every attendee at the Marine Aquarium Conference of North America in Washington at the end of August. Click to download Media Kit. Produced by the award-winning publishing team behind CORAL Magazine, the Program Book is designed to be an essential reference that conference attendees will carry and consult for all three days at MACNA. Printed to the highest standards by CORAL’s U.S.-based printer in Hanover, New Hampshire. 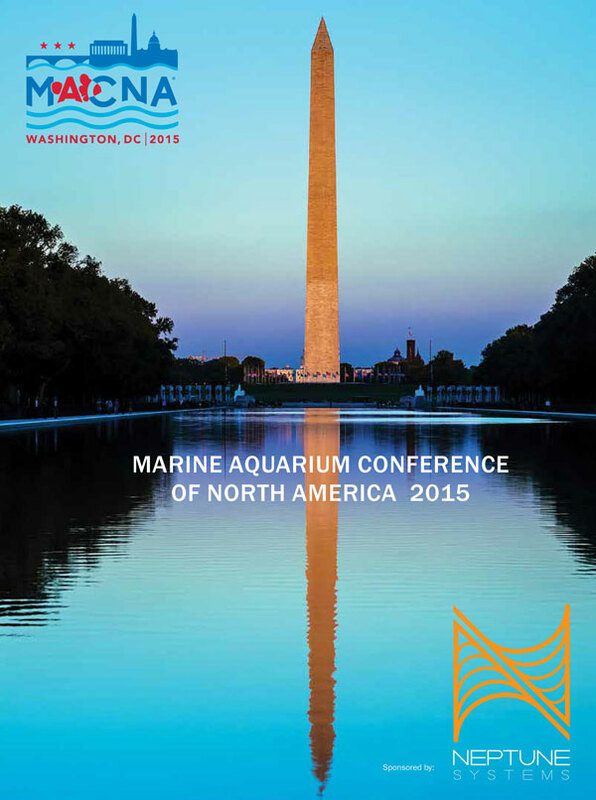 BONUS: In addition, a free Digital Edition of the Program Book will be made available to more than 100,000 marine aquarists and professionals who are unable to attend. Rates are affordable and production values of this year’s Program Book will be the best ever — produced by the award-winning editors, designers, publisher and printers of CORAL Magazine. See the MACNA Showcase special rate of just $250 per quarter page. Space is limited. Reserve now.